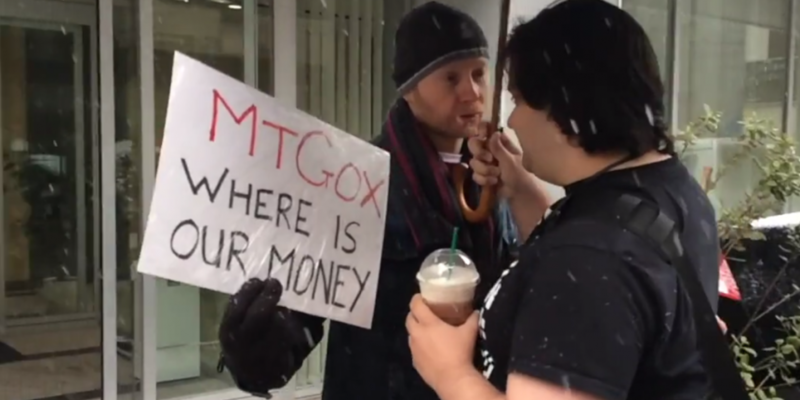 Mark Karpeles, the disgraced CEO of bankrupt bitcoin exchange Mt. Gox, is back on twitter and he is not about to win any popularity prizes for his musings. Karpeles started tweeting a series of comments via an old account (@MagicalTux) on 15th June and, needless to say, the community response has been overwhelmingly negative. Initial tweets that referenced Tokyo sunsets and earthquakes were met with the suggestion that Karpeles deserves to enjoy romantic sunsets from prison rather than his Japanese home. @MagicalTux I feel very depressed about losing 1194 BTC on your exchange Mark. I trusted you. I believed in you. Idk what happened, tell us? It has been months since Mt. Gox collapsed, falling victim to an alleged hack, but countless questions remain unanswered. Karpeles and Mt. Gox provided limited information following the closure, but many more pieces of the puzzle are still missing. Since he reappeared on twitter, Karpeles has avoided mention of bitcoin or Mt. Gox, preferring to tweet about the weather, Japanese public transportation, instant yakisoba noodles (which he compared to instant ramen) and, of course, PHP. It all seems rather surreal and counterproductive to say the least. Karpeles is not reaching out to the community – in fact, he is antagonising it. It’s not just reddit and twitter that are abuzz with anger, some industry leaders have been openly hostile as well. Bitcoin evangelist and Blockchain CSO Andreas Antonopoulos went so far as to vent his anger on Wired, saying that Karpeles “remains oblivious to his own failure and the pain he has caused others”. It is impossible to say what compelled Karpeles to start tweeting again, although Antonopoulos’ diagnosis, if correct, could explain a thing or two. People close to Karpeles, even including his mother, insist his people skills leave much to be desired, so his decision to start tweeting about Tokyo might not be as strange as it seems.